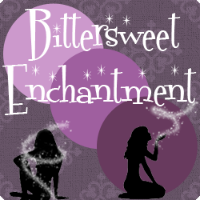 Bittersweet Enchantment: Happy Book Birthday, Forever by Karen Ann Hopkins! 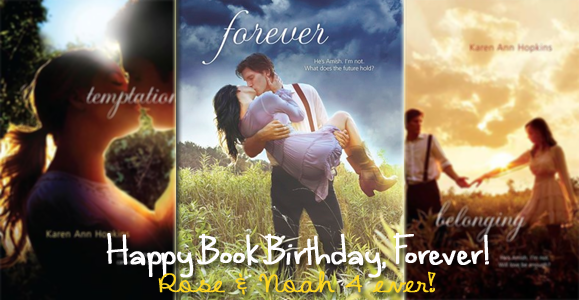 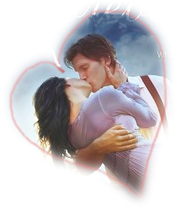 Happy Book Birthday, Forever by Karen Ann Hopkins! 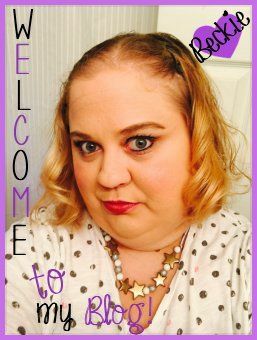 I wanted to take the time and share all about forever and the series. 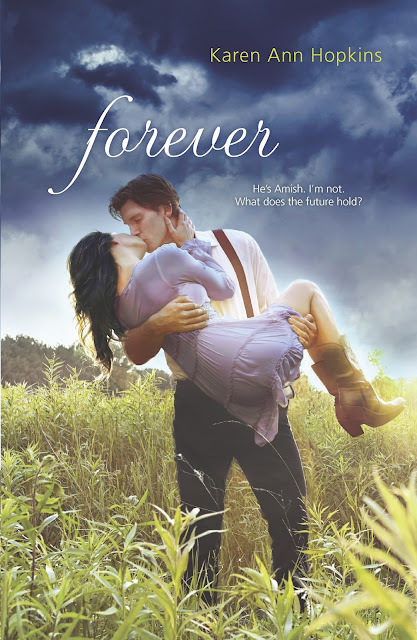 I hope each of you will buy a copy of FOREVER and if you'd not started this series you are surely missing a whole lot of awesomeness!